Raina is using Smore newsletters to spread the word online. 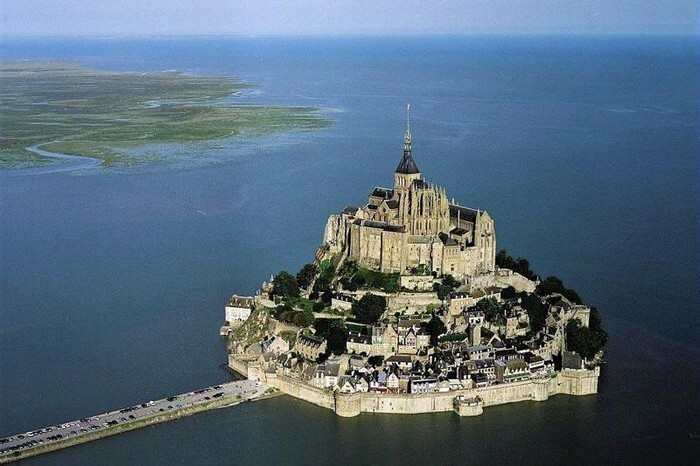 Mont Saint-Michel was used in the sixth and seventh centuries as an Armorican stronghold of Gallo-Roman culture and power until it was ransacked by the Franks, thus ending the trans-channel culture that had stood since the departure of the Romans in AD 460. 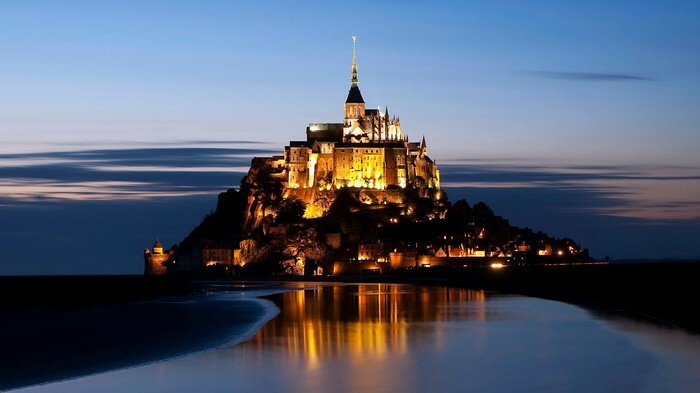 From roughly the fifth to the eighth century, Mont Saint-Michel belonged to the territory of Neustria, and in the early ninth century was an important place in the marches of Neustria. 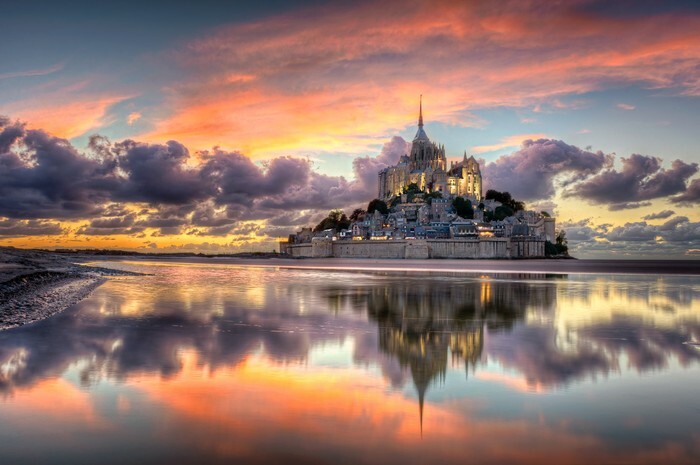 Mont st. Michel is located about one kilometre (0.6 miles) off the country's northwestern coast, at the mouth of the Couesnon River near Avranches. 100 hectares (247 acres) in size, the island has a population of 44 (2009). "Sacred Destinations." Mont St-Michel. Web. 11 Dec. 2015. 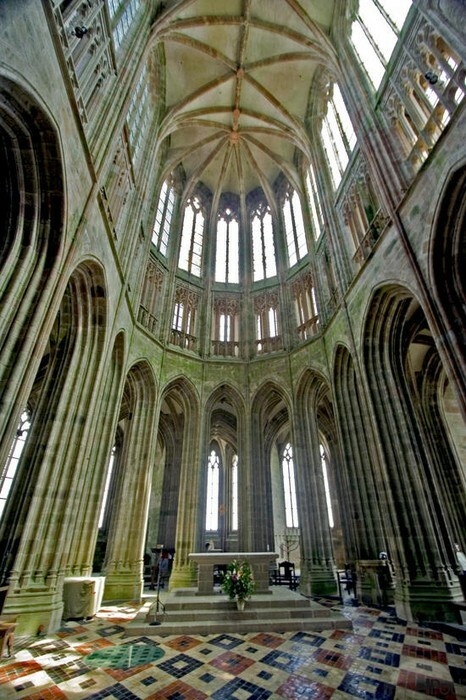 <http://www.sacred-destinations.com/france/mont-st-michel>. "Home." Home. Web. 11 Dec. 2015. <http://www.msmcatholic.org/>. "Home." 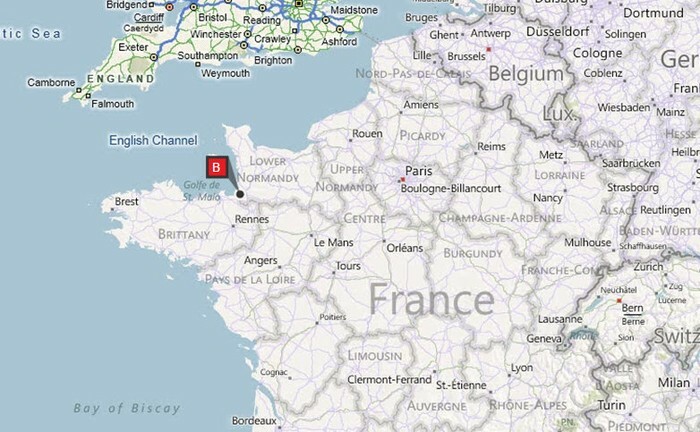 Site Officiel De Loffice De Tourisme Du Mont Saint Michel. Web. 11 Dec. 2015. 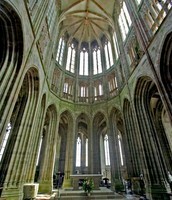 <http://www.ot-montsaintmichel.com/index.htm?lang=en>. "Castles.org." Castles.org. Web. 11 Dec. 2015. <http://castles.org/>. "History of Mount Saint Joseph." Mount Saint Joseph High School: History. Web. 11 Dec. 2015. <http://www.msjnet.edu/page.cfm?p=845>.